Christianne Chase: Christianne Chase was born and raised in Enid, Oklahoma and is a life-long member of First Presbyterian Church, Enid where she serves as Ruling Elder. She has been an enthusiastic supporter of SUS from its inception. 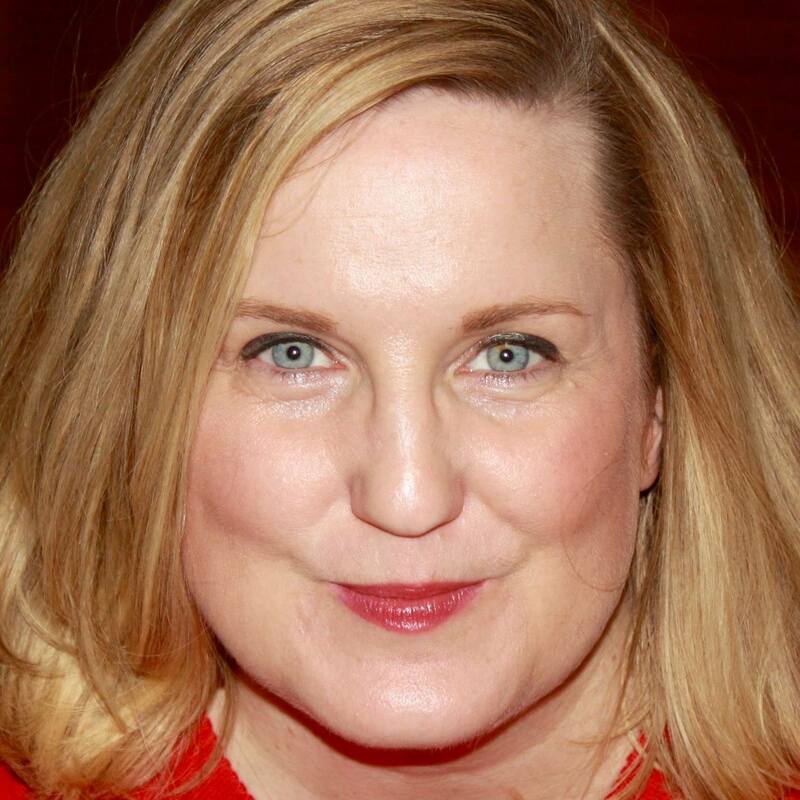 Christianne holds degrees in theatre and European history from Phillips University. 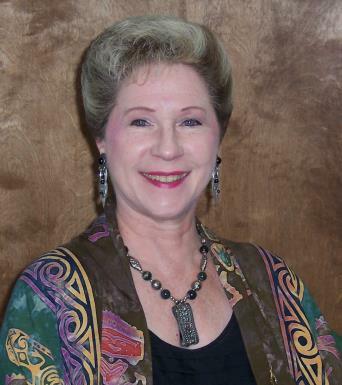 Now retired from the travel industry, she volunteers her time for causes close to her heart including FPC Enid, Cimarron Presbytery, Gaslight Theatre and Salvation Army Advisory Board. Steve Fairbanks: Steve earned a BS in Business Administration at Kansas State University in 1972. He owned and operated Putt-Putt Golf Courses for 30 years and is retired from a 25 year career with United Parcel Service. He is also a retired Colonel in the United States Army. Steve was the Elder Commissioner to the 220th General Assembly from Cimarron Presbytery and just finished a fourth term as an Elder and Trustee of the First Presbyterian Church in Stillwater, OK. 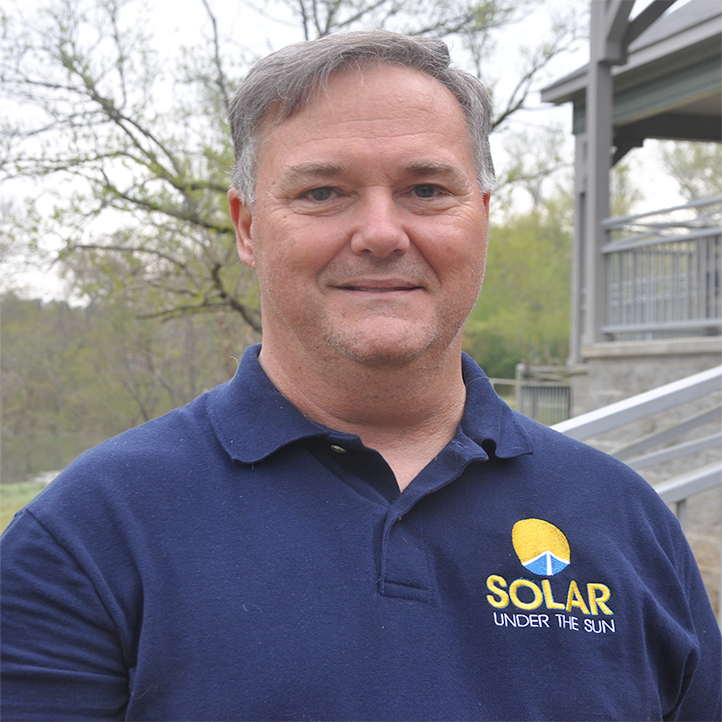 He is a Solar 2 graduate and is an instructor for Solar 2. He is married to Cathy Fairbanks, has two children, and two grandchildren. Judy Fletcher: Rev. Judy Record Fletcher is Synod Executive Emerita of Synod of the Sun having served her last 14 years before retirement as the Synod's Executive. She has held pastorates in Arkansas, Oklahoma, and Texas serving as co-pastor with her husband, David, in two of these churches. She has served the church on every council level of the church including chairing 3 denominational committees and was the author of the 2015-16 PW Bible Study, Come to the Waters. She received the Distinguished Alumna award from Austin Seminary. 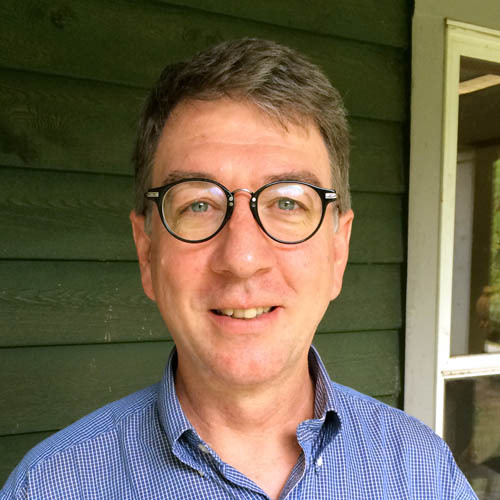 Jim Freeman: Jim Freeman is the pastor of Broadmoor Presbyterian Church in Shreveport, Louisiana. 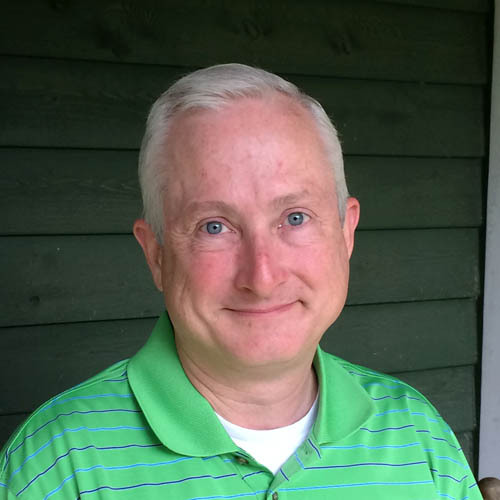 He has also served congregations in Pine Bluff, Little Rock, and Searcy, Arkansas, and was student assistant at the Old Parish Church of East Kilbride, Scotland. Jim's undergraduate degree in communications and political science is from Trinity University in San Antonio, Texas. He received his Master of Divinity from Union Theological Seminary in Virginia and his Doctor of Ministry from Columbia Theological Seminary in Georgia. Jim has two grown children. Bill Mendenhall: Bill is a lawyer practicing in Jackson, Mississippi, and an elder in Fondren Presbyterian Church. He is passionate about improving conditions in Haiti, where he has participated in 11 Living Waters for the World installations and eight SUS installations. Bill currently serves on the Haiti Network Coordinating Committee for Living Waters for the World and moderates the Field Operation Team. He is a former President of Stewpot Community Services and a past member of Leadership Jackson. Bill is president of the Mendenhall Family Foundation, Inc. board in Shreveport, Lousiana. 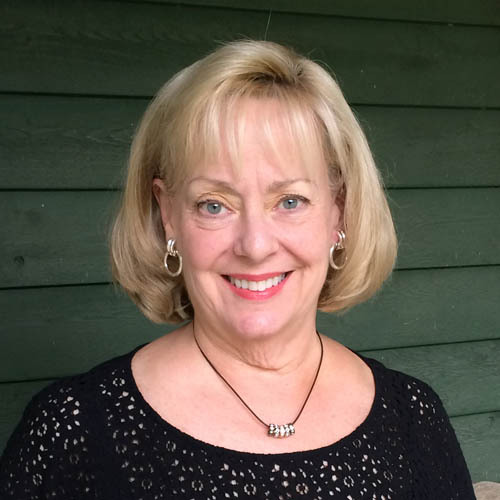 Ann Owen: Ann earned a Master of Public Service degree at the UA Clinton School of Public Service, and a BA in communication at the University of Alabama. She has served as a municipal recycling coordinator in Texas, in community relations at Heifer International, as an AmeriCorps volunteer and at a nature center in Little Rock. She and her husband Rick, trained in Solar 1 and Solar 2 respectively, are passionate about sustainability issues and have just built an LEED-certified home with solar panels. She is involved with environmental ministries at Second Presbyterian in Little Rock and is a very proud mother and grandmother. Megan Rubio: Megan earned a BS in Astronautical Engineering from the Air Force Academy and served as an AF officer for 6 years. She is married to Stuart Rubio, a currently active Air Force officer, and they have three sons. In 2003 she left the military to raise her boys and support her family through their on-going Air Force adventures. She is an active volunteer in her churches, schools, and Air Force community. 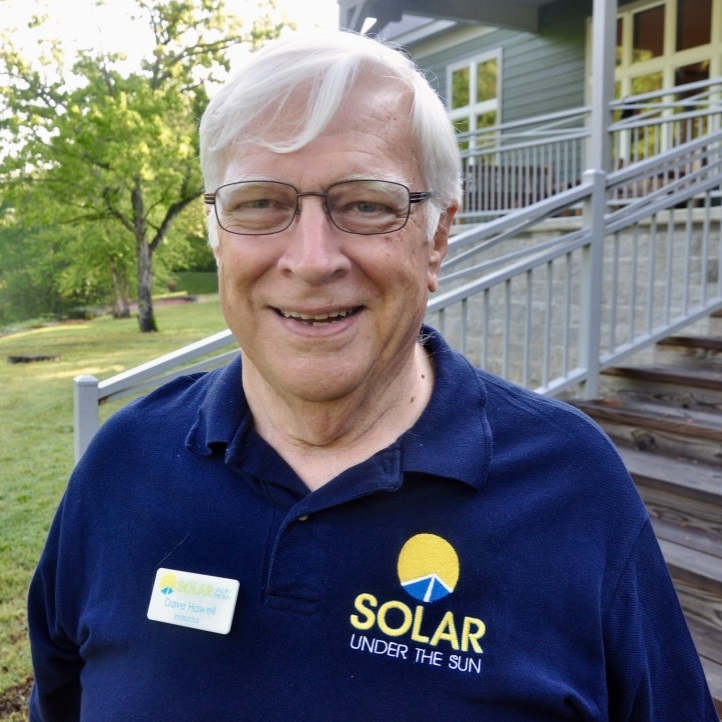 She has served as an elder and deacon in the PCUSA and is passionate about international mission and Solar Under the Sun. Megan is Solar 1 and 2 trained, a Solar 2 instructor, and has participated in several installations in Haiti and Honduras. 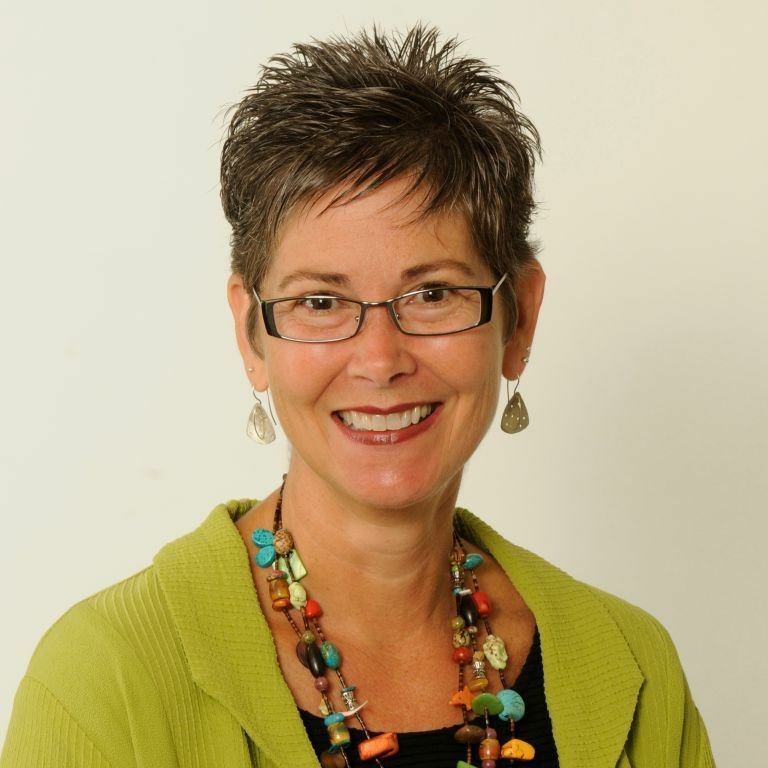 Anne Russ: Anne is pastor of First Presbyterian Church, North Little Rock, AR (Argenta). She received her Masters of Divinity from Andover Newton Theological School in Massachusetts. 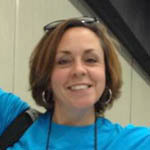 She is a past president of the Board of Ferncliff Camp and Conference Center, a PC(USA) camp outside Little Rock, AR. Ansen Seale: Ansen Seale is an artist based in San Antonio, Texas. His time-based works of photographic art have been exhibited in museum and galleries internationally and have been collected by corporate, institutional and private collectors. In 2009, he received the Bernard Lifshutz Award in the Visual Arts from the Artist Foundation of San Antonio and his work is in the permanent collection of the San Antonio Museum of Art. Many of Seale's works include LEDs and solar power, like the site-specific art installation on the Land Heritage Institute in south Bexar County on along the Medina River. 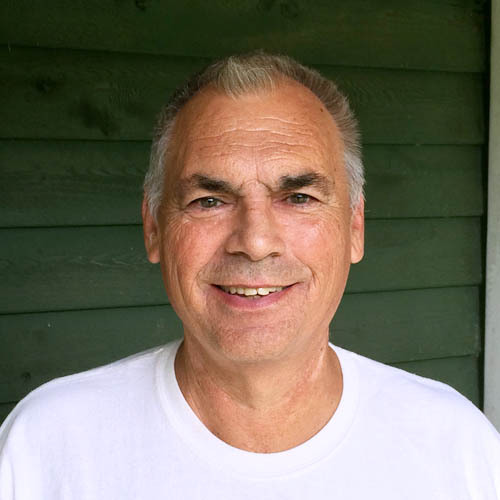 Tom Ulrich: Tom is currently serving as the pastor of New Covenant Community Church in Akron, Ohio. He previously served with his wife as co-pastor of Central Presbyterian Church, Fort Smith, AR. Prior to that he served as chaplain at the Univrsity of the Ozarks in Clarksville, AR where he also taught courses in the New Testament. Tom earned an undergraduate degree from Louisiana Tech in mathematics and physical education, as well as a master's degree in mathematics. He attended Columbia Theological Seminary in Decatur, GA for his Masters of Divinity degree. 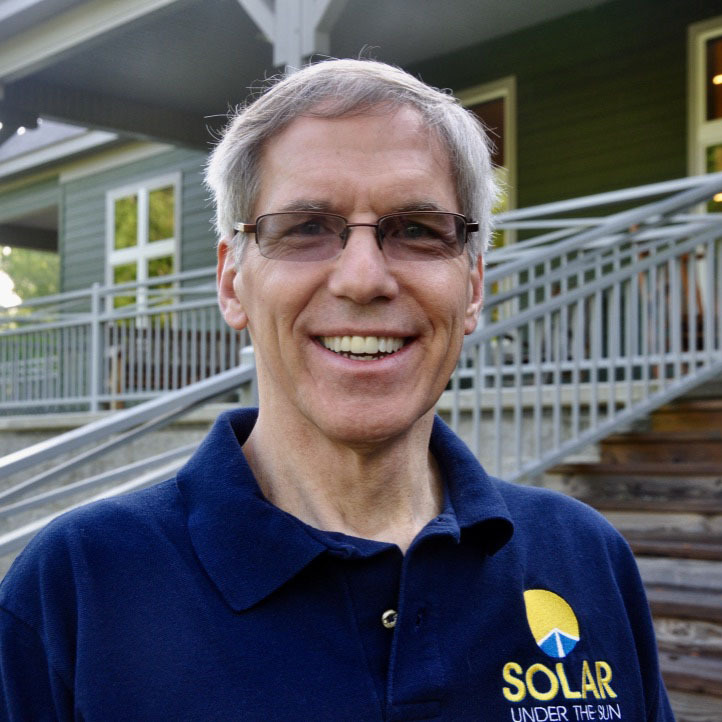 Tom is a Solar 1 instructor and has led mission trips in Nicaragua, El Salvador, and Mexico as well as Haiti. Valerie Young has served the synod in various roles since 2004. Currently, in addition to serving as Stated Clerk, Valerie's primary responsibility is to Connect presbyteries and Presbyterians in mission and ministry; Equip leaders to more fully do their work, and to Empower mission, ministry, and their leaders to live out their call to the glory of God. 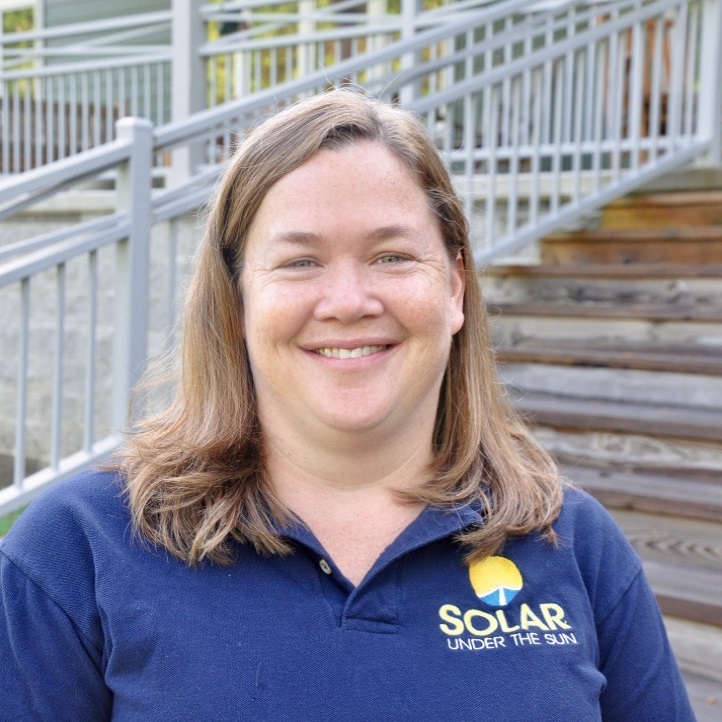 Rynae Calder began her adventure with Solar Under the Sun as Director of Operations in February, 2018. Born and raised in Texas, she is a true Texan at heart. After following her husband of 30 years, Anthony, around the United States while serving in the US Air Force, they moved to the Dallas area in 1997 and currently reside in Sachse, Texas. Rynae took her first mission trip to Honduras in 2013 through Predisan Health Ministries and has led a group there each year since then. Her heart for missions led to a position with Predisan serving on the US Development Team for two years. She is now continuing that passion by working with Solar Under the Sun. Rynae and Anthony are newly empty nesters with two married children and two dogs. She enjoys spending time with her family, traveling and fishing. Dan Daniel is a retired Electronic Systems Engineer with over 50 years’ experience in design and development of systems for the US Government. Dan holds a Masters of Science degree from the University of Arizona and is a Registered Professional Engineer (inactive) in the State of Texas. 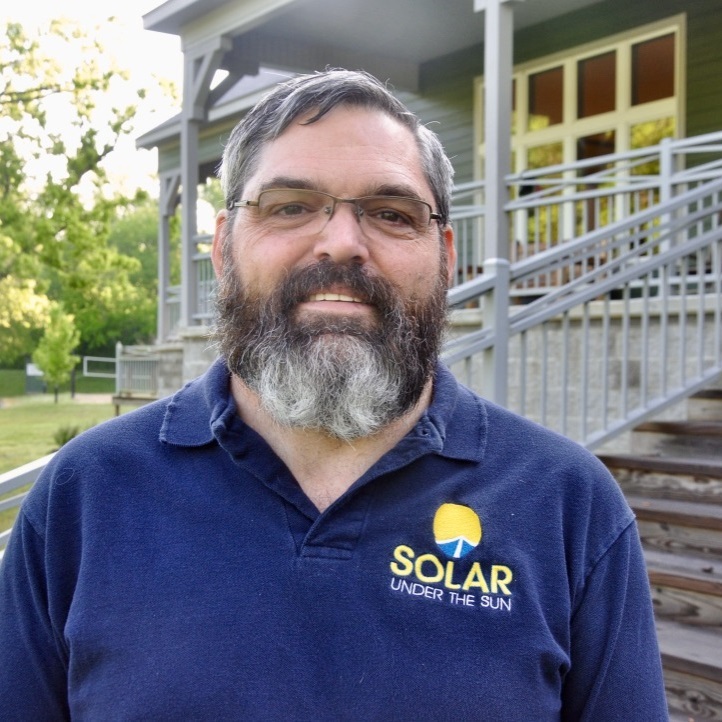 As a member of the First Presbyterian Church of Tyler, Texas, he became involved with Solar Under the Sun in May 2014 first as a Solar 2 student in Solar School #10 and then as a Solar 2 instructor. 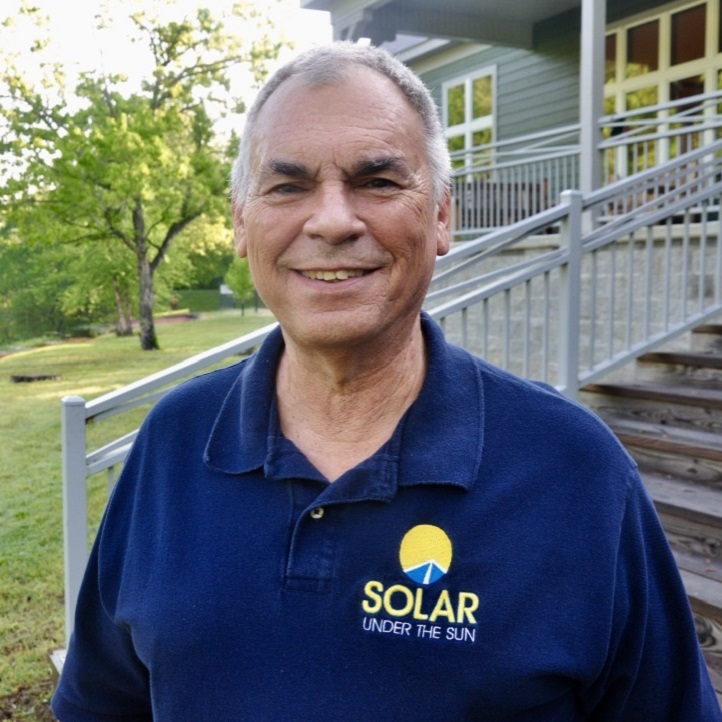 Dan has participated in multiple solar installation and maintenance mission trips to Haiti, Honduras, and Puerto Rico. 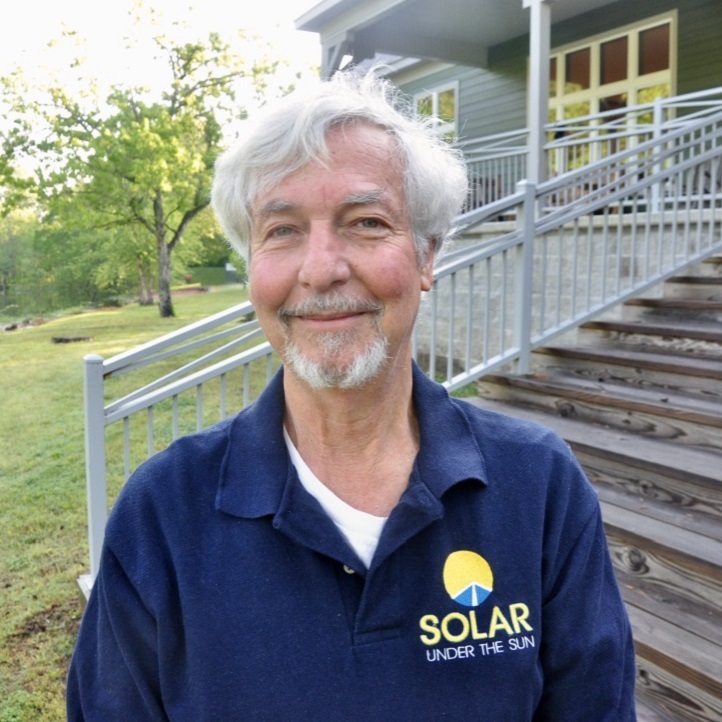 Mark Tew has been active in Solar Under the Sun from the early days, serving as the Lead Solar 2 on SUS's first two installations prior to the first Solar School. 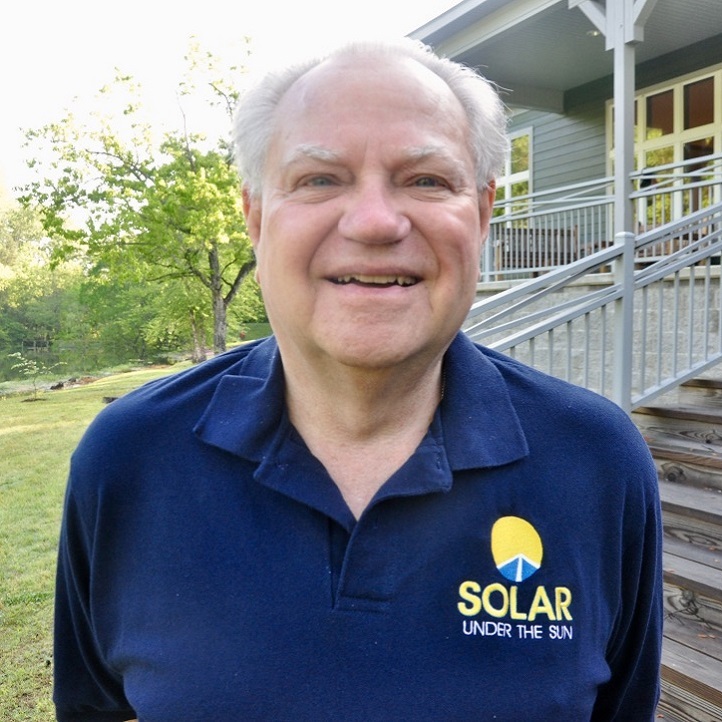 He has served as Lead Instructor in Solar 2 and participated in writing the Solar Power Handbook. 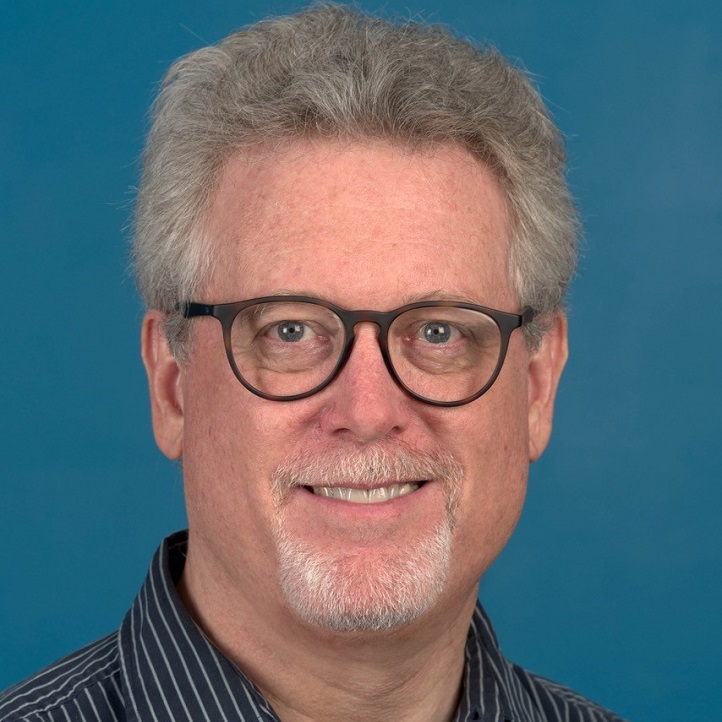 Mark received the BSEE and MS in Engineering Science from the University of Mississippi and the PhD in Electrical Engineering from the University of Illinois at Urbana-Champaign. 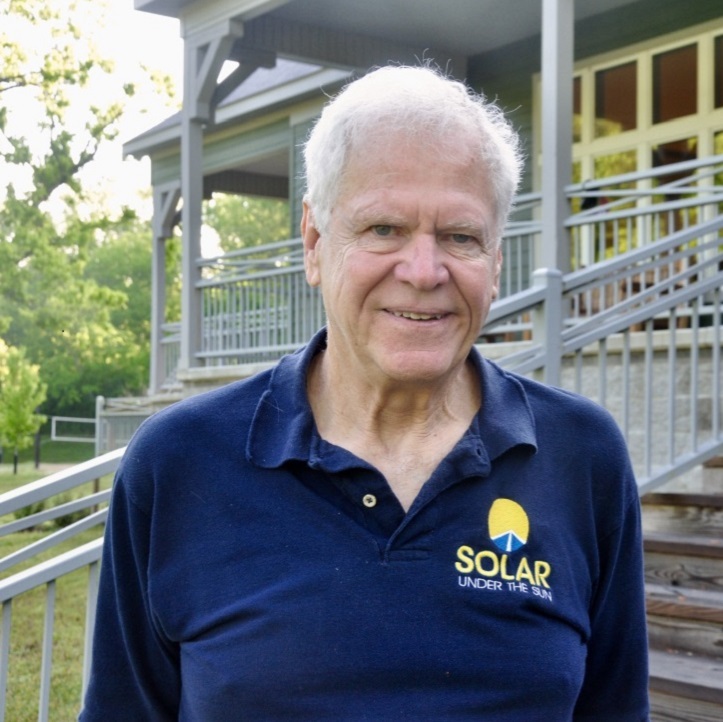 He is an Emeritus Professor at the University of Mississippi where he taught electrical engineering for 25 years. He is a graduate of Living Waters for the World's Clean Water U and has served as an Instructor at CWU 103 class.